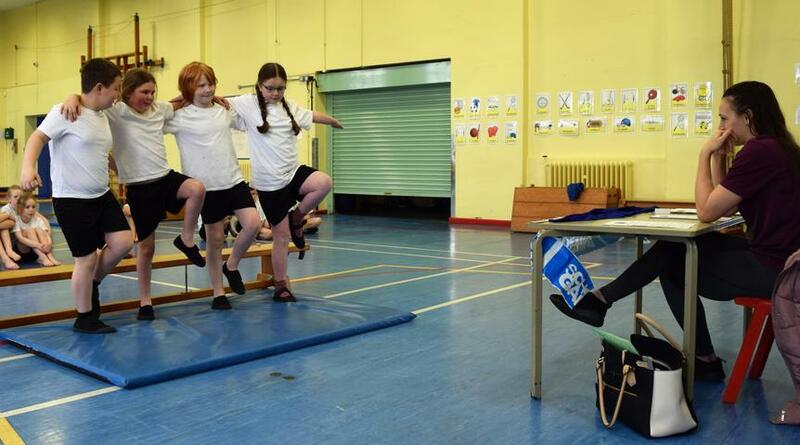 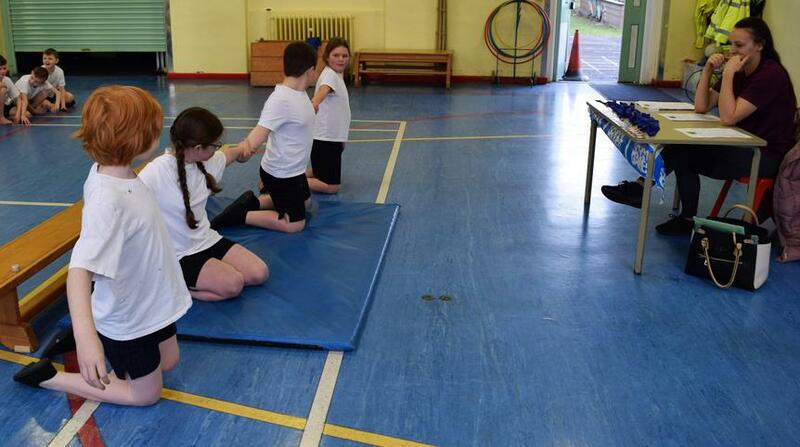 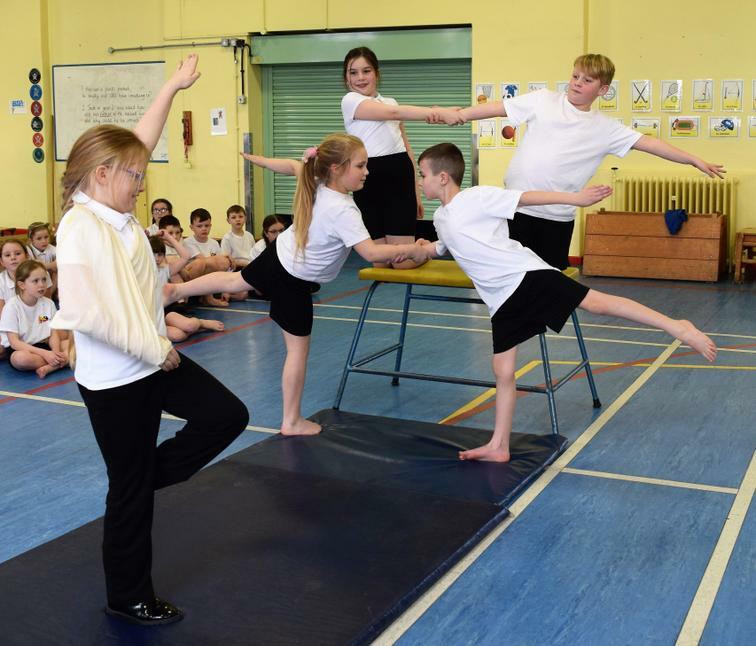 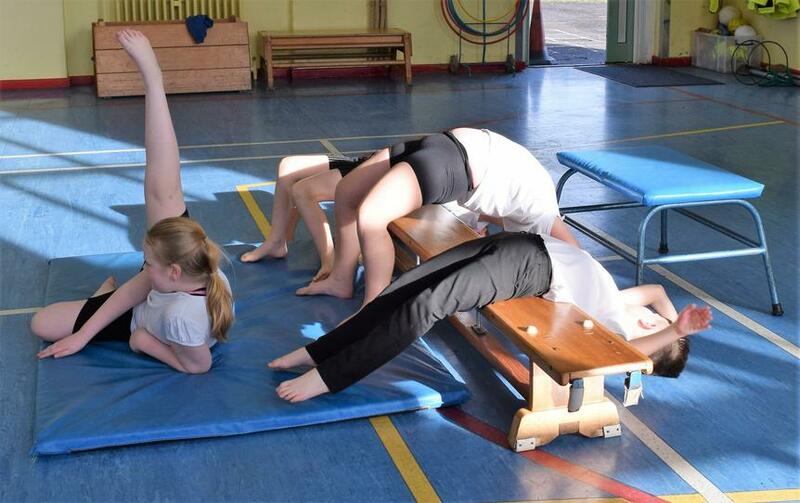 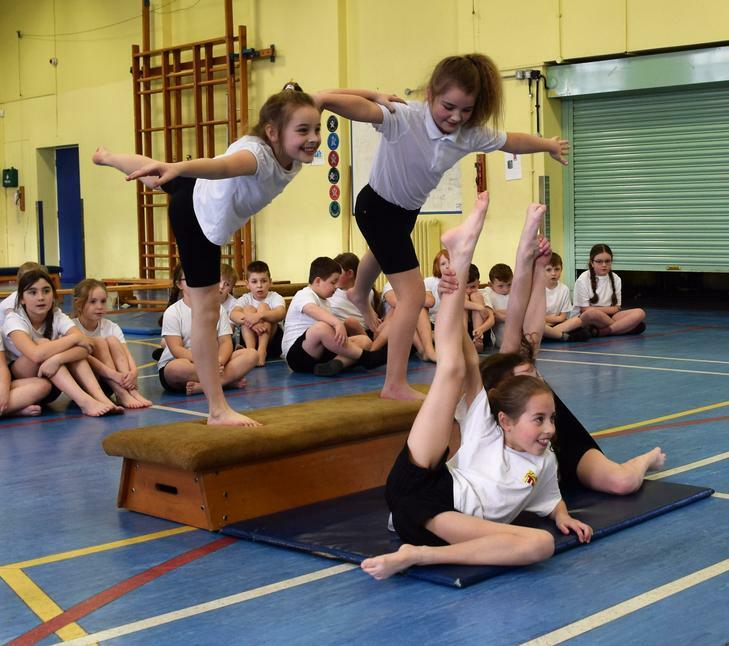 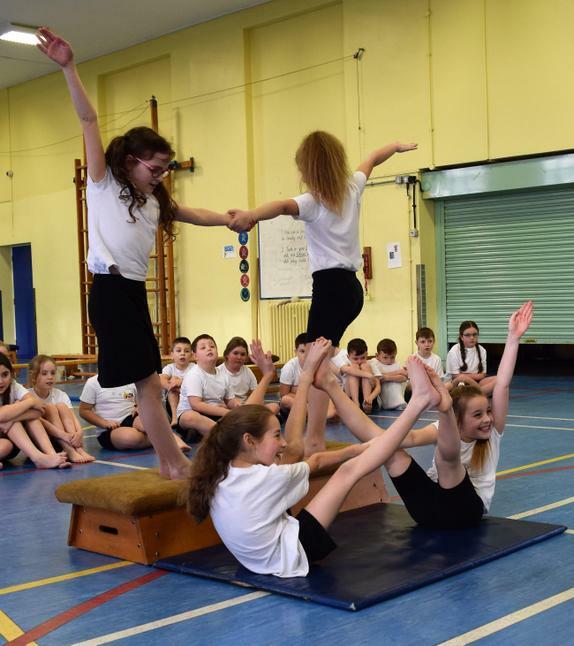 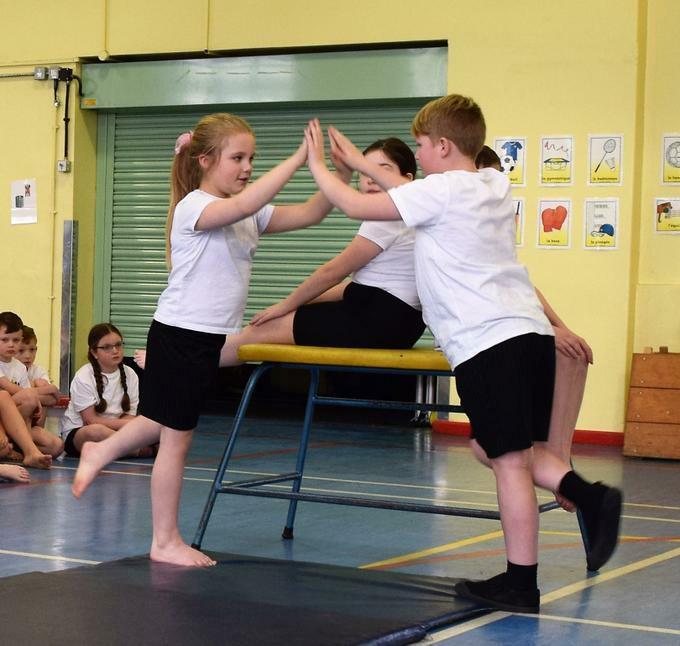 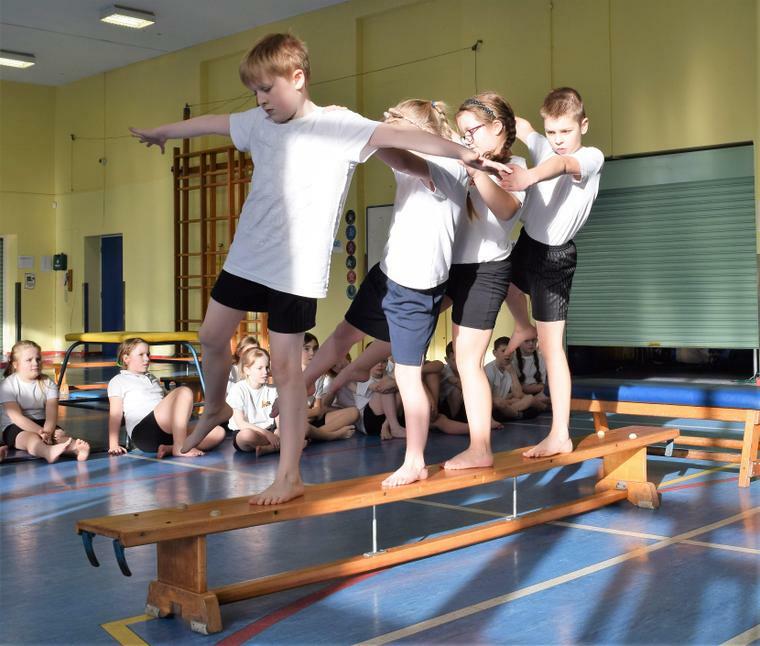 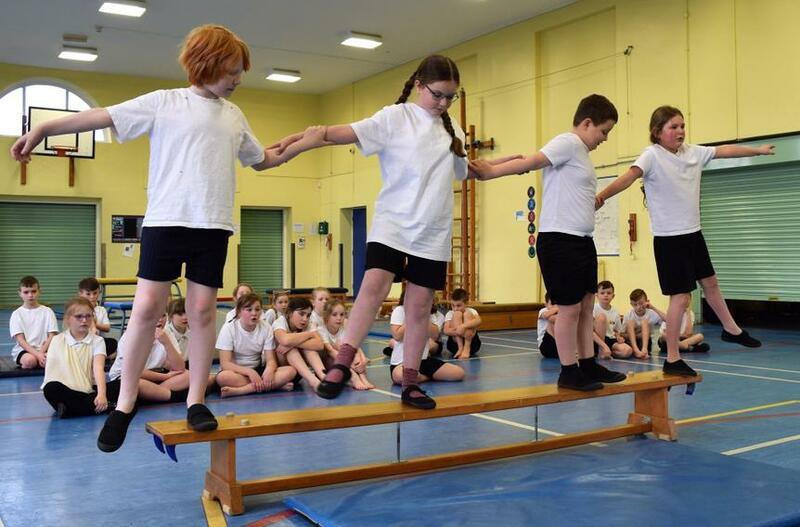 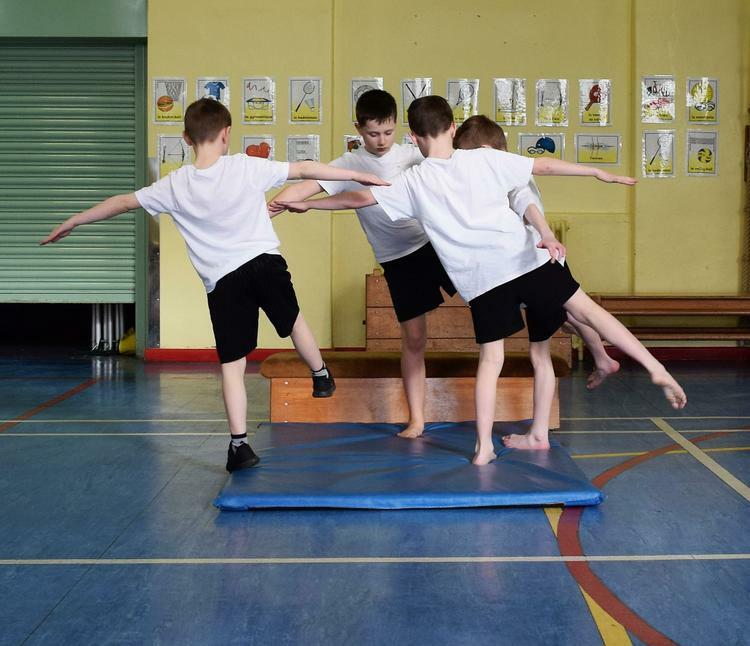 Children in Year 4/5 M have been developing their skills as Gymnasts. 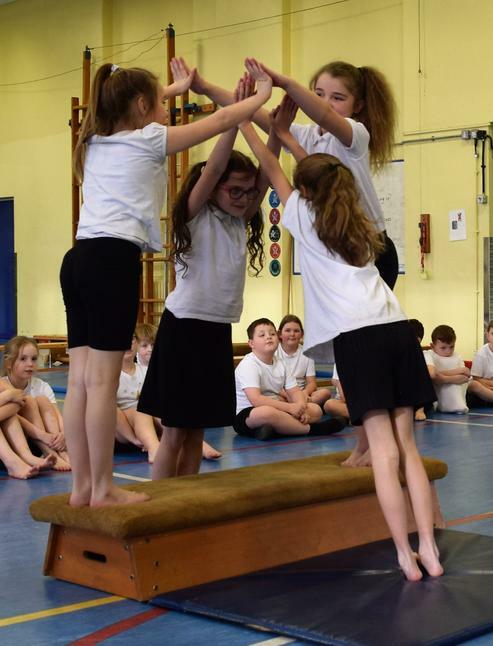 They have been learning about Counter Balance and Counter Tension. 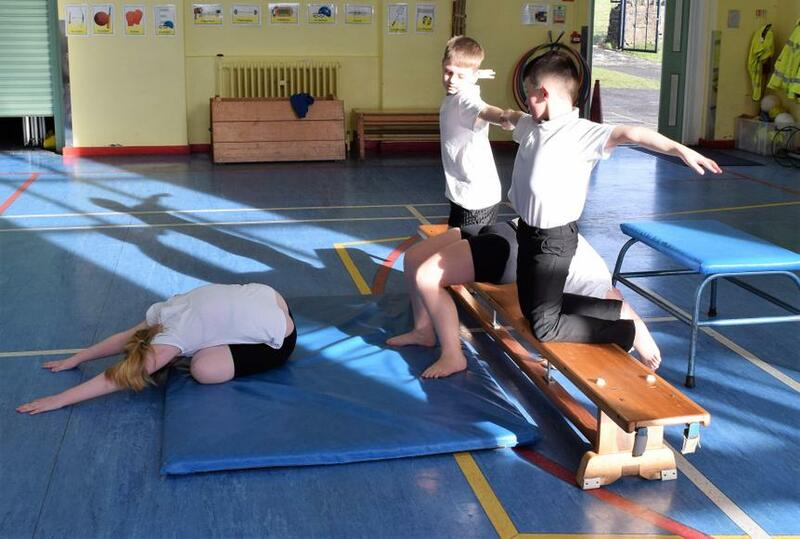 Their challenge was to create a group sequence of 8 actions to include counter balance and counter tension. 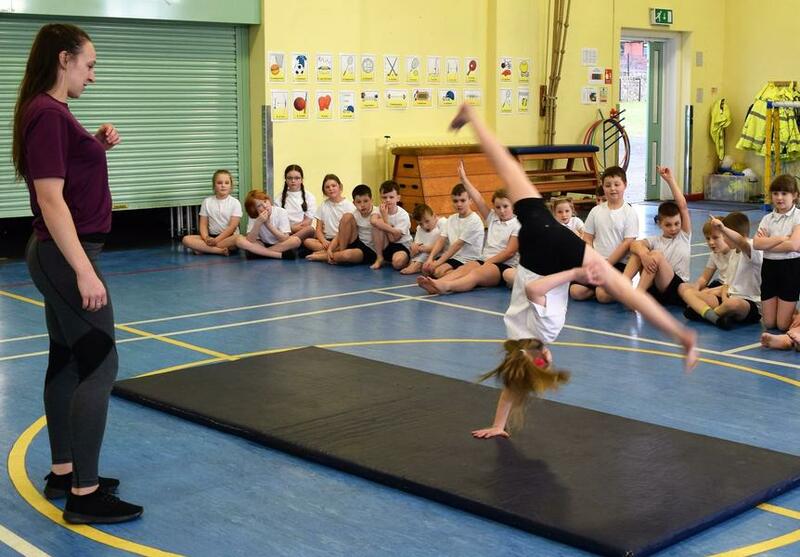 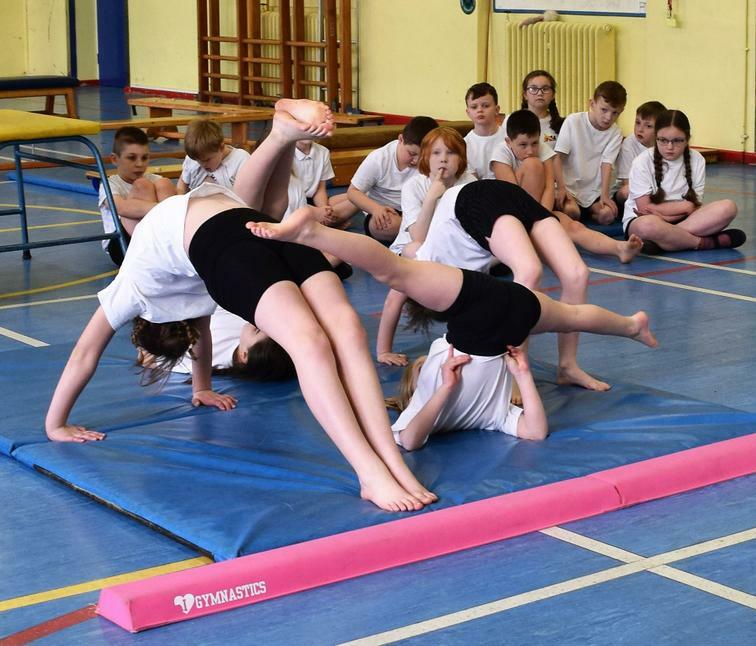 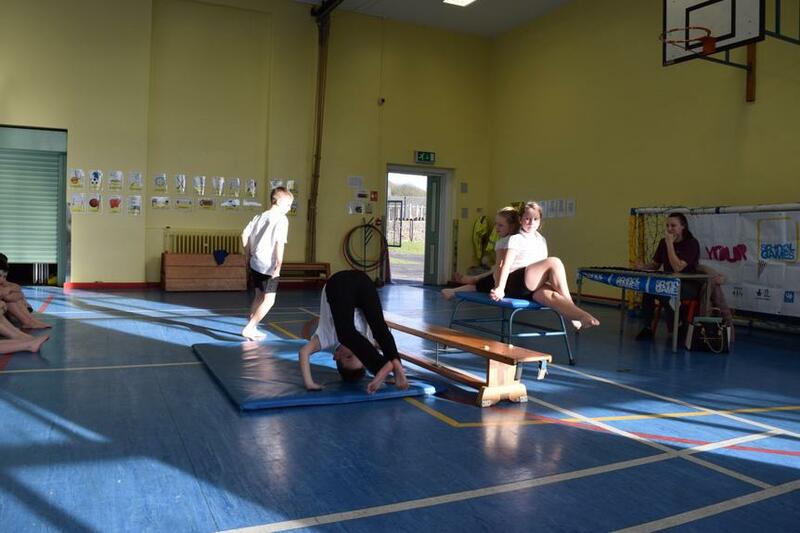 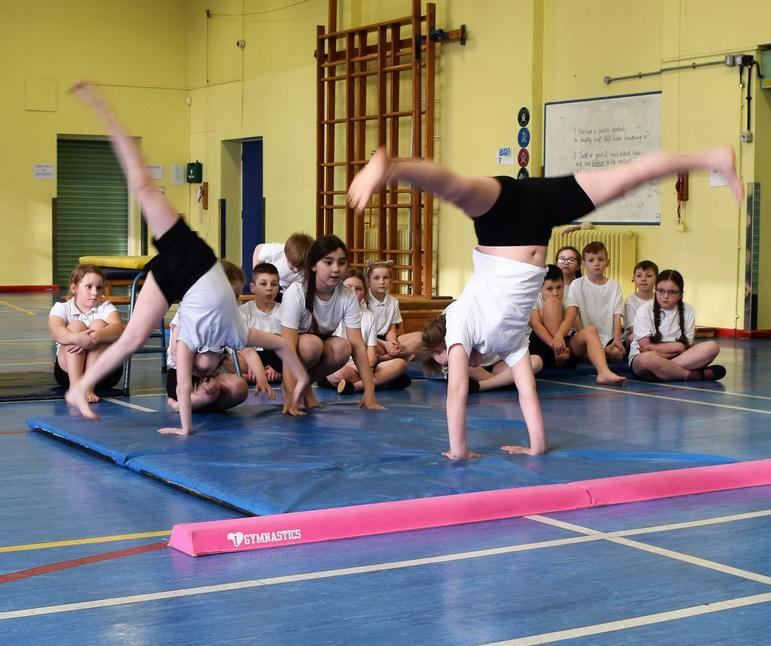 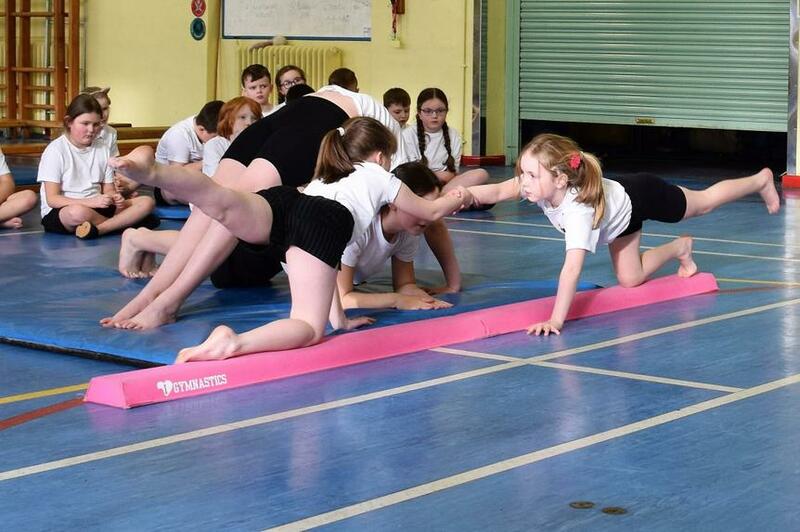 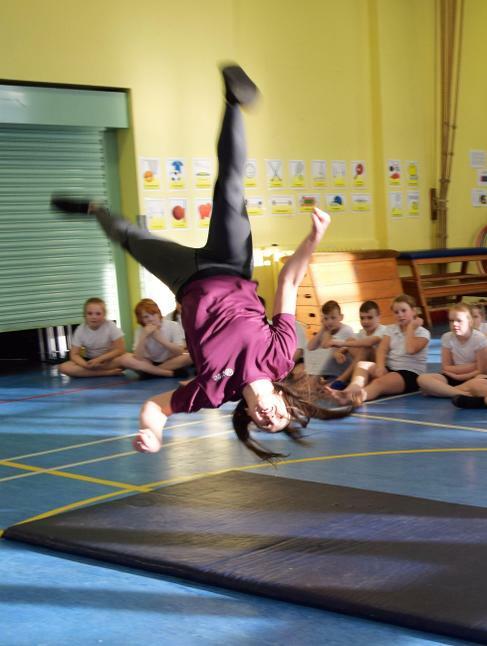 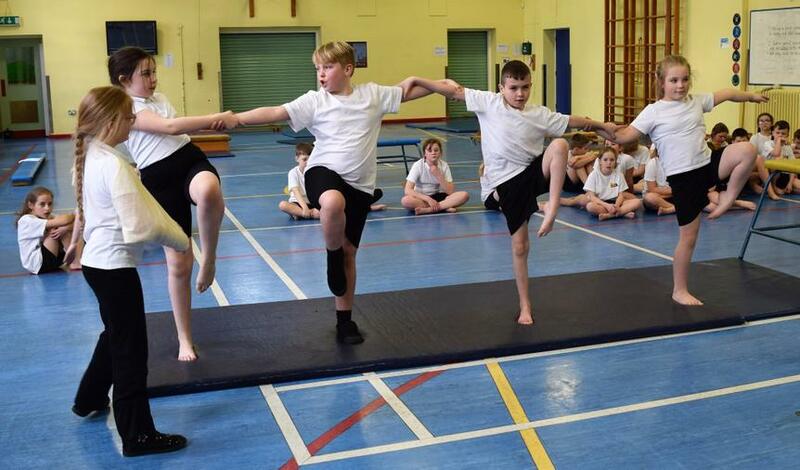 Their work culminated in a Gymnastics Competition which was judged by Hayley Hodgson from Burnley Gymnastics Club. 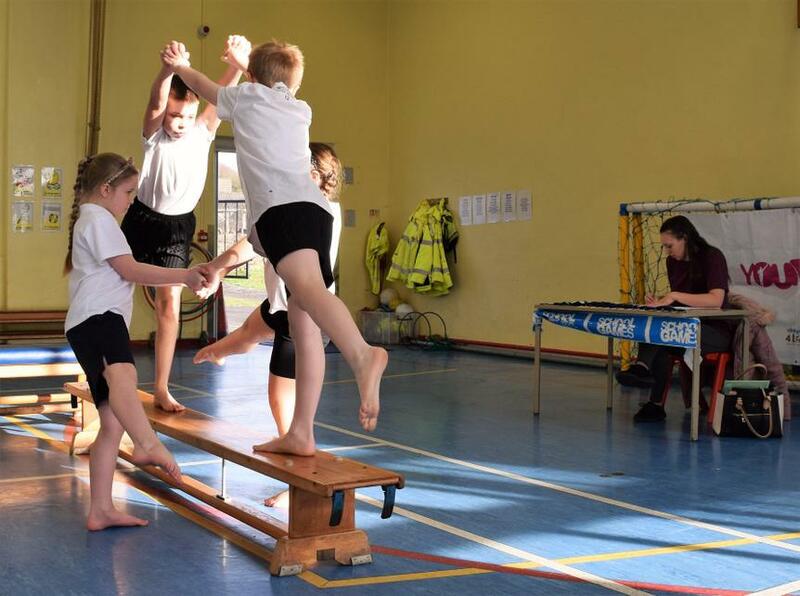 She was impressed with the quality of the children's work and as you can see from our photos, the children thoroughly enjoyed the challenge.